If you have been following my blog you already know how much I love the outdoors. Hiking in nature is great exercise and therefore boosts brainpower. 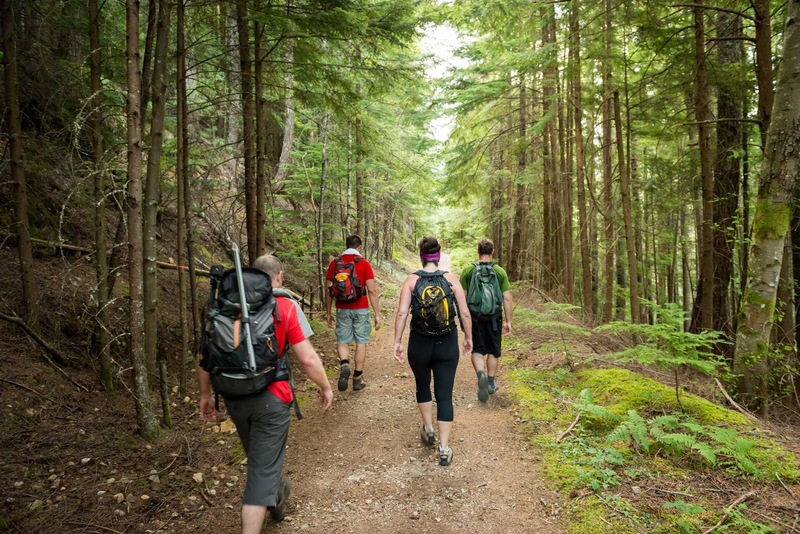 You can read all about different ways exercise in the outdoors can provide benefits to one health. This article will make you want to get outside and move. One thing that I loved about this article is that hiking outdoors can improve symptoms of ADHD in children. Hiking is one of the easiest and least expensive sports to participate in, so let's get out there and start hiking. Let's do it for ourselves and our family. Please let me know what you liked about this article, and if you have made any changes in your outdoor activities.